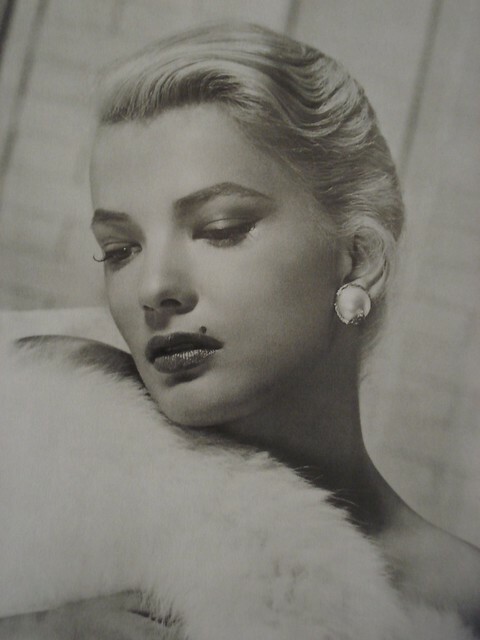 Gena Rowlands: Virginia Cathryn "Gena" Rowlands is an American actress of film, stage and television. The four-time Emmy and two-time Golden Globe winner is best known for her collaborations with her actor-director husband John Cassavetes in ten films, in two of which, Gloria and A Woman Under the Influence, she gave Academy Award-nominated performances. Gena Rowlands, Mia Farrow, Ian Holm, Blyth Danner, Gene Hackman. [Allen, Woody] Antichrist, 2009. Dir. Lars von Trier. Willem Dafoe, Charlotte Gainsbourg. [Trier, Lars von] Antichrist, The (also known as The Tempter). See L'Anticristo. cast: Mia Farrow, Ian Holm, Gena Rowlands director: Woody Allen Another World (NBC): 4 soap 9 soap opera Another year__ . 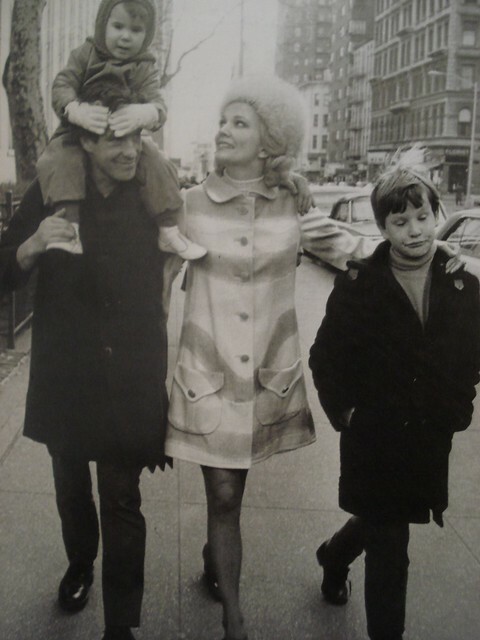 a photo taken from a book on Gena Rowlands. 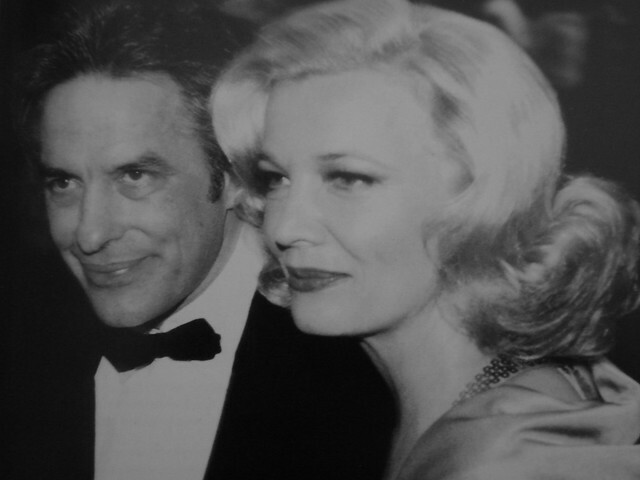 Go to the usage examples of Gena Rowlands to see it in context! This page was last modified on 1 May 2018.